The most pressing challenge for businesses using social media is content creation, a recent report by Hootsuite found. The survey, which included more than 100 executives and management from various industries found the main challenges to be content creation, social media measurement and content distribution respectively across multiple social channels. When asked about the top three objectives behind using social media, over 60 percent cited increasing brand awareness as the organisation’s key objective, followed by increasing brand loyalty (13 percent) and increasing sales (12 percent). The study further revealed that 87 percent of respondents recognised the competitive advantage that social media provides for their businesses, with 61 percent looking to increase social media usage moving forward. Facebook still takes the lead as the number one social media platform (29 percent) for companies to post content, followed by Twitter (16 percent) and Instagram (15 percent). 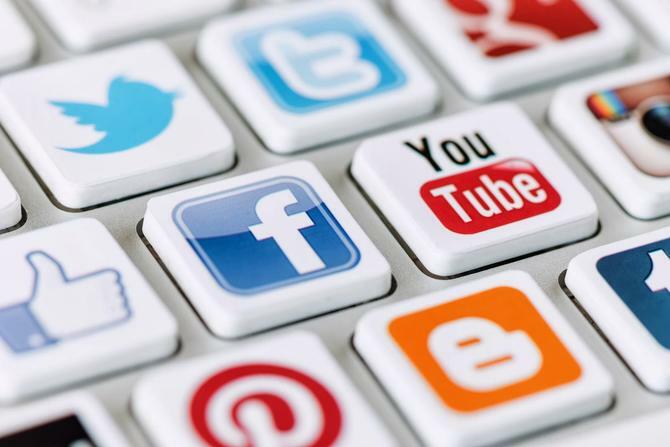 Increasing brand awareness is the dominant key object for most organisations using social media, the report found. Meanwhile other organisations use social media mainly to increase brand loyalty (13 percent) or increase sales (12 percent).